Prosper in Finance, Love, Life! Look closely at the free flowing vines in this unique piece. They represent how your success is intertwined with people who have the ability and connections to elevate your life to a higher level. In love or in business, these are the people who can bring you the happiness you so deserve. You are not an island. To be successful, you cannot do it in a vacuum. The Circle of Prosperity is a piece of magical jewelry that connects you with the right people, the best people, and acts like a magnet so they may notice you! Alerts you to new ideas, new ways to make money. Connects or reconnects you with the people who love you. Allows your path to intersect with exceptional people. Gives you momentum that will brush naysayers aside. Frees up your creative juices allowing your imagination to run wild. Puts a smile on your face and a confident air about you. Opens your mind to possibilities you thought were beyond your reach. The moment you grasp the Circle of Prosperity, you may instinctively feel others will want to help you. Your relationships – both in love and friendship – could begin to forge a unbreakable bonds with those that are most important in your life. The Circle of Prosperity is designed to lead you to the road to riches. Finally, your course in life could go from your present state to a state of prosperity and wealth. This beautiful keepsake is made of solid sterling silver. A free chain will be included with your order! Own this powerful piece of magical jewelry today! 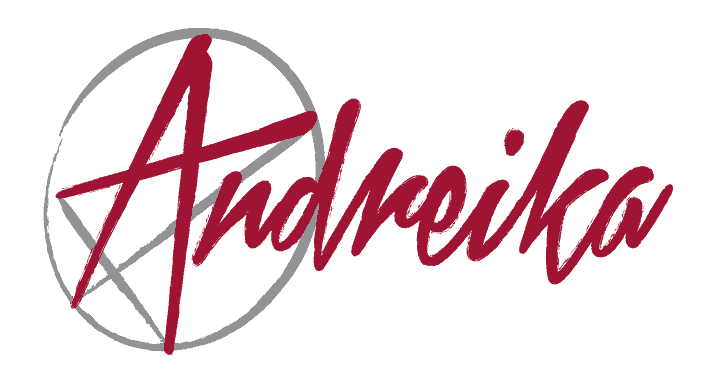 If, for some reason, are not happy with your purchase Andreika offers an unbeatable guarantee on all her products.